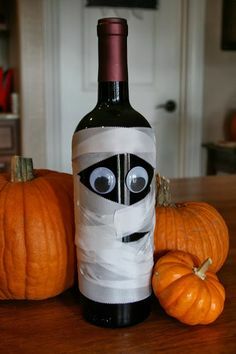 Looking for a quick DIY wine costume, a duos "pairing" costume, or a "I'm-not-the-dress-up-kind" of wine lover costume? 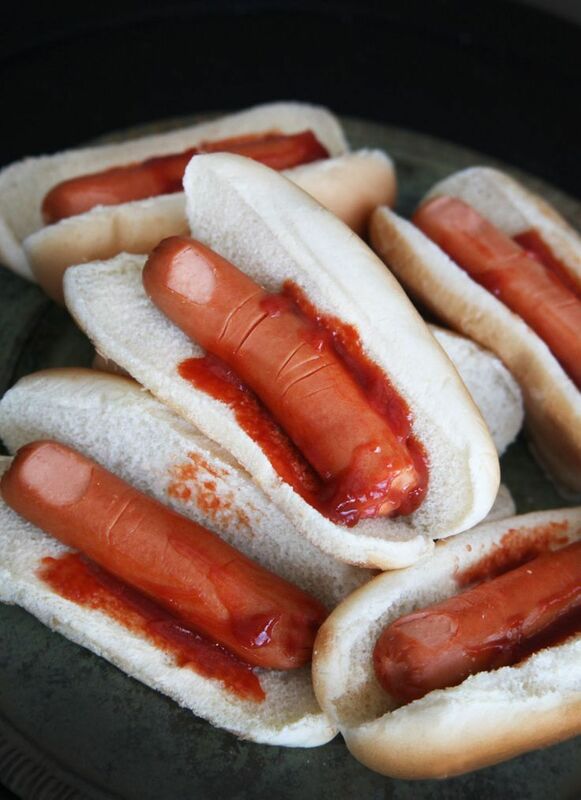 We've got you covered with costumes that are sure to be a hit without breaking the bank. What you need: balloons, safety pins, and leafy headband from a local craft store. What you need: Box wine, tape, a backpack, dixie cups, and dixie cup holder. A party isn't a party without decor, good eats, and, of course, WINE! 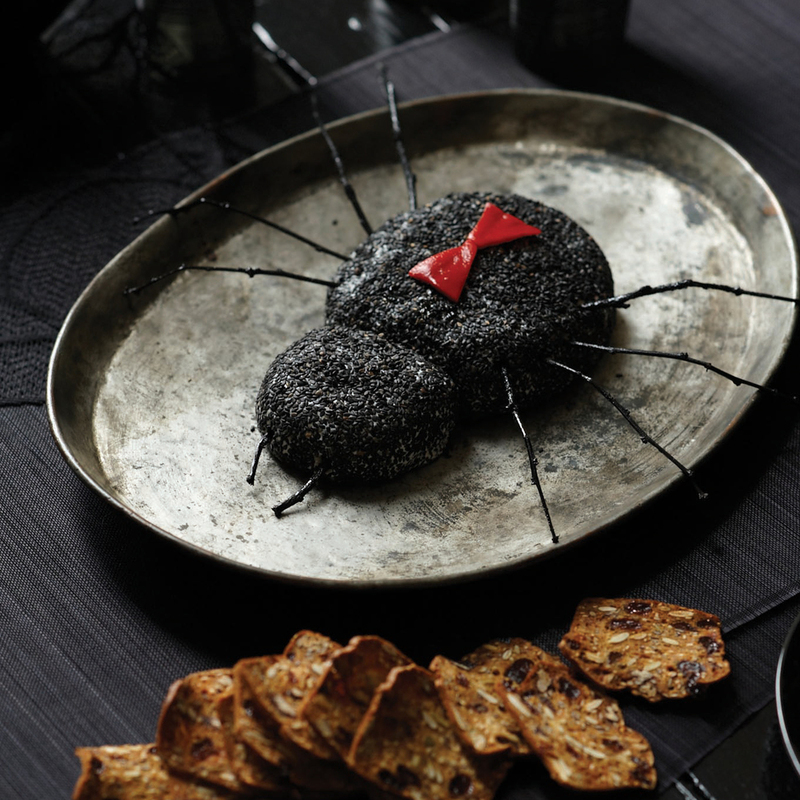 If you're hosting a party, we have simple suggestions making sure your Halloween party is a hit! 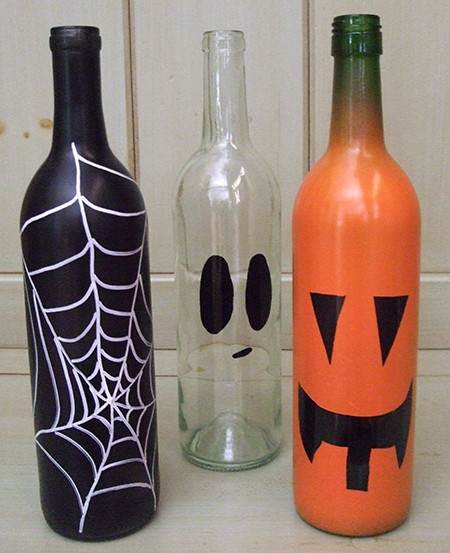 We'd love for you to share your Halloween Wine experiences in the VAULT29 app. Use hashtag #VAULT29Halloween on each post (itunes only). Don't have an iphone, no worries. Simply tag @VAULT29app on your Instagram posts using hashtag #VAULT29Halloween & sign up for the android release here. 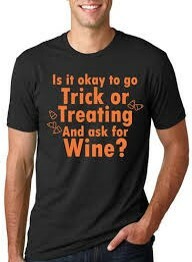 Hint: It's OK to Trick or Treat and ask for wine! We will be giving away a bottle of wine to a lucky winner, selected at random November 1, 2015 (must be 21 & live in the US). 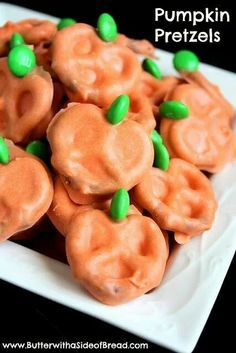 Post away & Happy Halloween!